For patients who are missing one or more teeth, dental implants are a popular and effective treatment option. Using dental implants, Dr. Brody can help patients replace a single tooth, multiple teeth, or a full row of teeth. That means any patient who is a candidate for the implant procedure can enjoy strong, stable results. 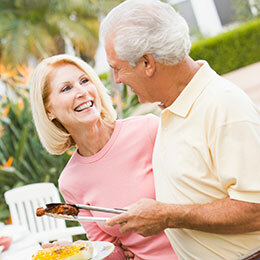 What Makes Dental Implants Special? Unlike traditional restorative services, dental implants have a crown-and-root structure that mimics the natural structure of teeth. Because of this, you can look forward to results that feel more natural. What’s more, the support structure for your smile—i.e., your jawbone—will be stronger, because implants encourage the growth of new bone tissue, just like your natural tooth roots. A full implant procedure is completed in two phases. In the first, one or more implant posts are inserted into the jawbone. Then, during a healing period, your implant(s) will be given time to fuse with your jawbone. In the second phase of treatment, your new crown, bridge, partial denture, or full denture will be attached to your implant(s), completing your procedure and restoring your smile. 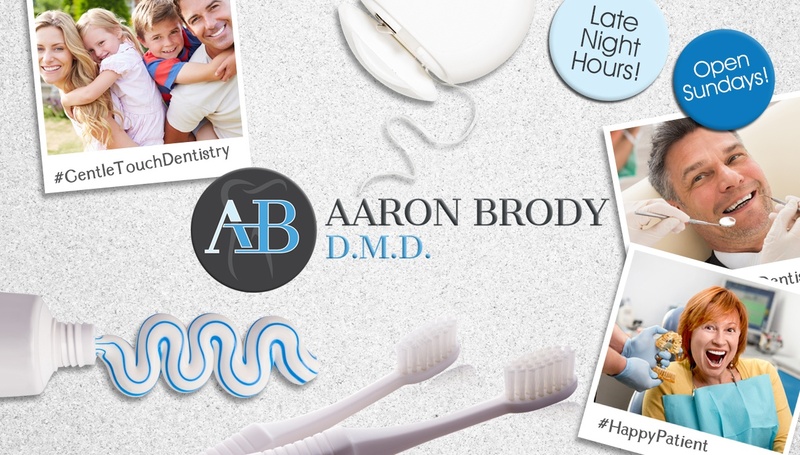 Not every dental office can complete both phases of care, but at Dr. Brody’s office, we can. From the initial planning to placement and restoration, you can receive the care you need from the team you already know and trust. Do you want to know if you’re a candidate for dental implants? Call our office to reserve a consultation. Dr. Brody is proud to offer complete implant care to patients in Englewood, NJ and all surrounding areas.